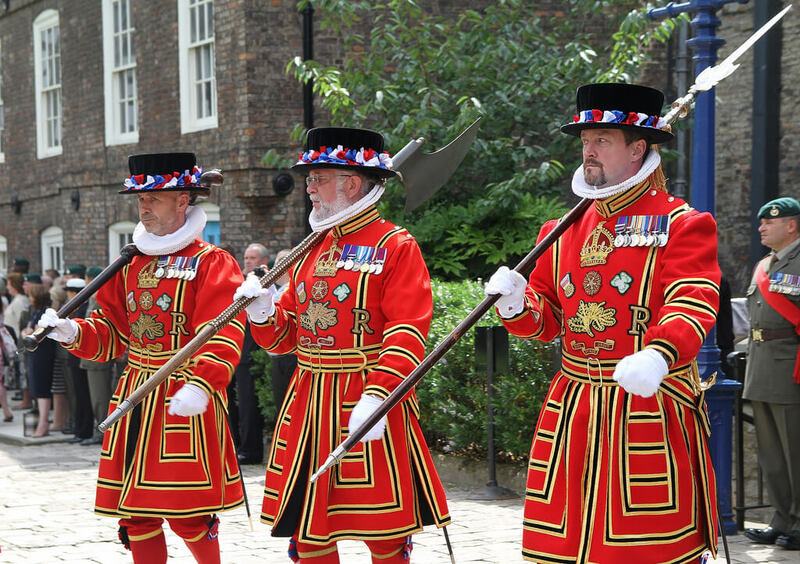 The Yeomen Warders are also known as “Beefeaters”, true icons of London! The 35 Yeomen Warders have been guarding the Tower of London since 1485. The candidates to this job must have served in the British Army for at least 22 years and they all live within the walls of the Tower. You can recognise them immediately from their traditional red and black uniform with the “regal” initial of the reigning sovereign (currently ER for “Elizabeth Regina”). Originally, their duties included guarding the prisoners, the Jewels of the Crown and…the six ravens living at the Tower of London, whose presence is said to protect the Crown and the tower! Today, however, their main function is to guide visitors touring inside the Tower of London. 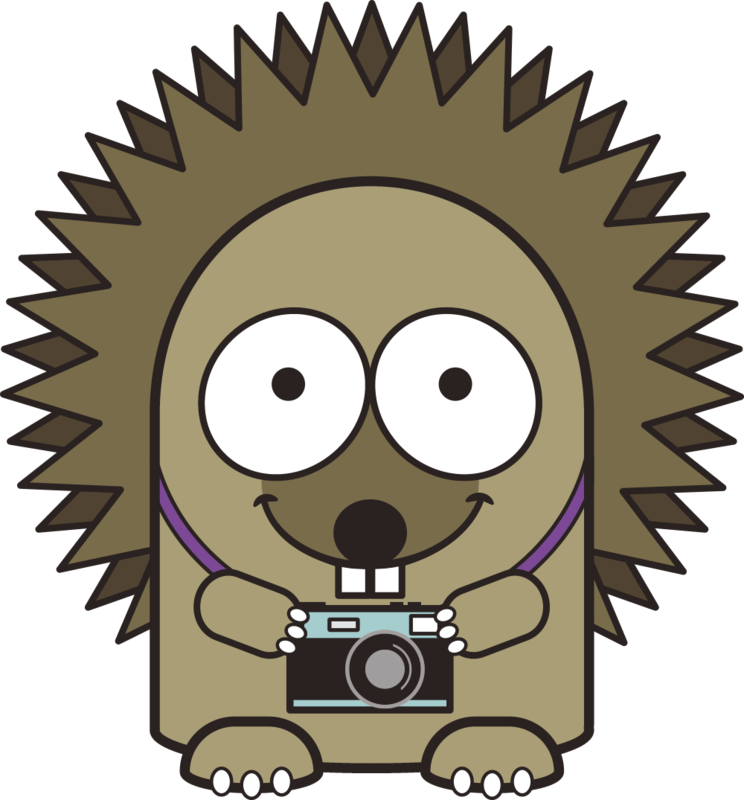 Their tours are always extremely funny and educational as they don’t mind entertaining their guests with various facts and anecdotes. 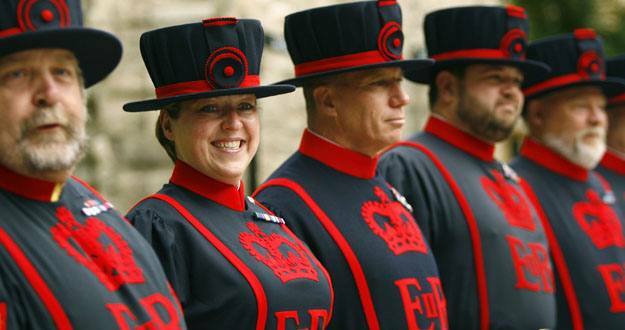 They’re also not all men – there is actually also one female Yeoman, named Moira Cameron, who’s been serving since 2007! While the origin of this nickname “Beefeater” is still unclear; one of the most accepted theories has it that Yeomen gained this nickname due to beef being a significant part of their wages. If you want to check out the Yeoman Warders up close and personally, their tours start from the Middle Tower every 30 minutes from 10am to 3.30pm. You won’t be disappointed by how much you can learn about old London from these true icons!